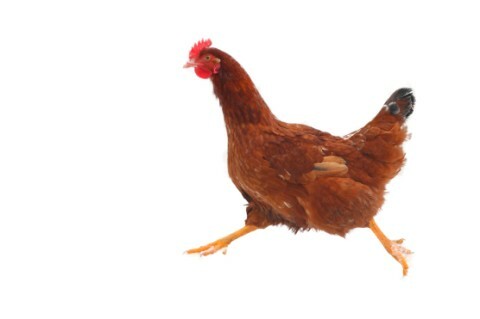 We treat pet birds and chickens for common avian health problems. If your bird is unwell - please call us to discuss the problem. 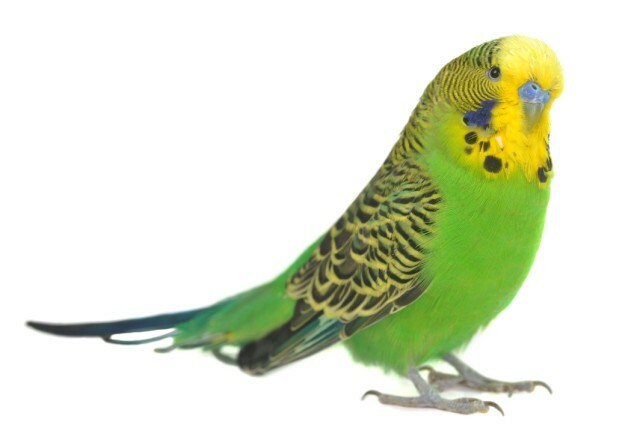 We stock medications suitable for birds and have more than 20 years experience treating pet birds. 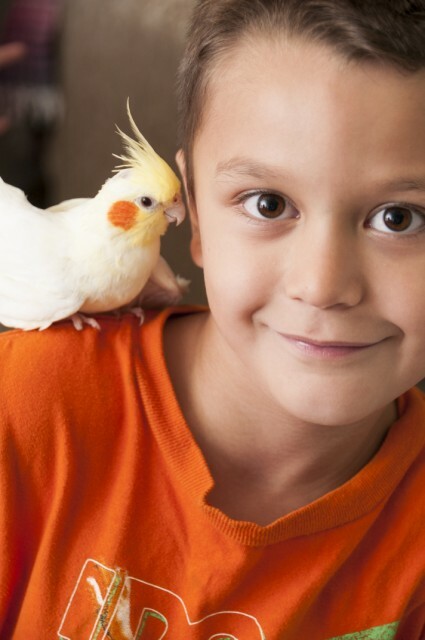 A 20% Consultation discount is available for pet birds and chickens. A sick bird can deteriorate very rapidly without appropraiate care and treatment. 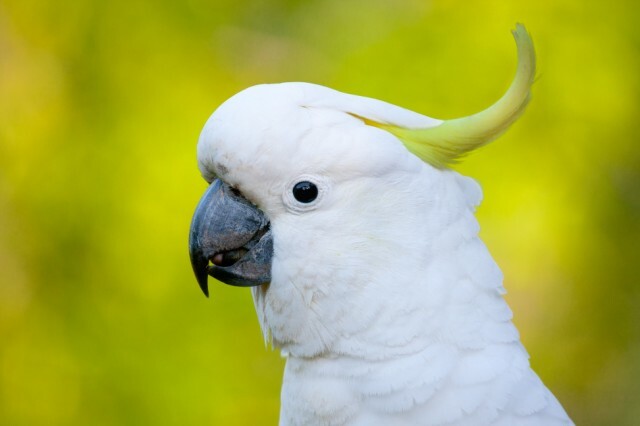 For specialised services you can consult with the vets at Sydney University Avian, Reptile and Exotic Pet Hospital (AREPH) at Camden.